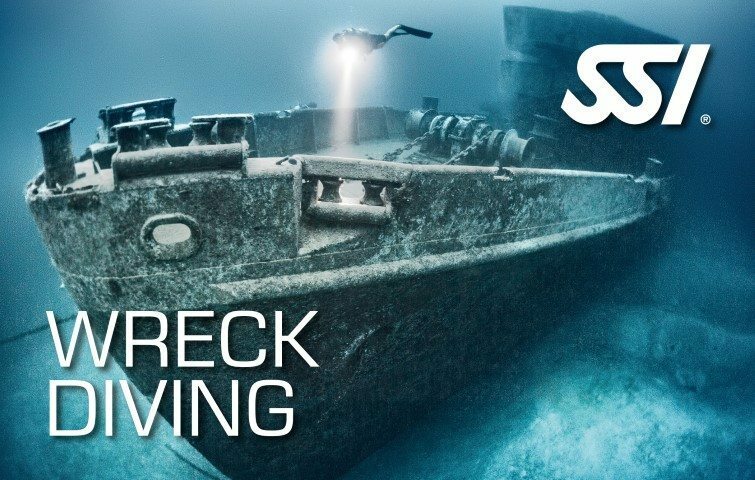 This is the pinnacle of technical diving. Here, you will use all the knowledge, skills, equipment and experience from all of your previous training and push your limits to the extreme. 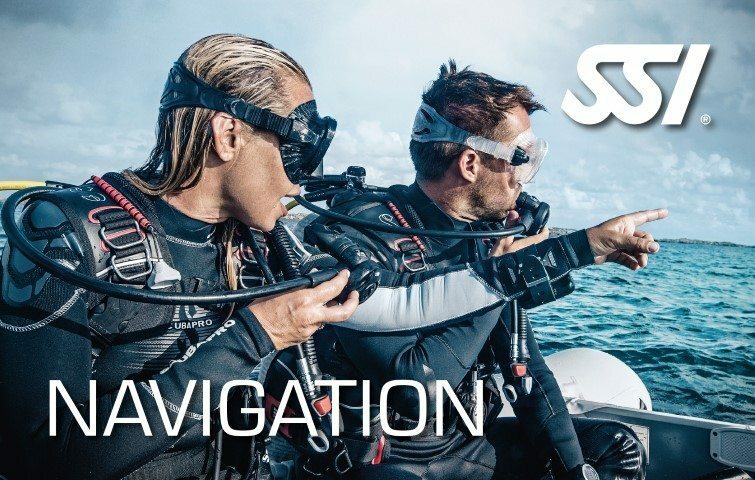 There are two pathways; one takes you to 80 meters and the other to 100 meters using the same full Extended Range total diving system you mastered in previous programs. However, you will now use a minimum of three stages for decompression and travel gases. 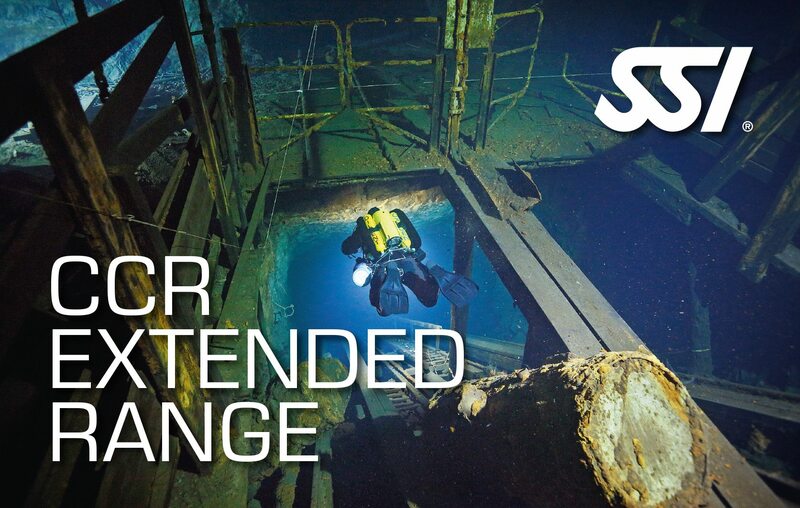 The pinnacle of technical diving courses, SSI Hypoxic Trimix! 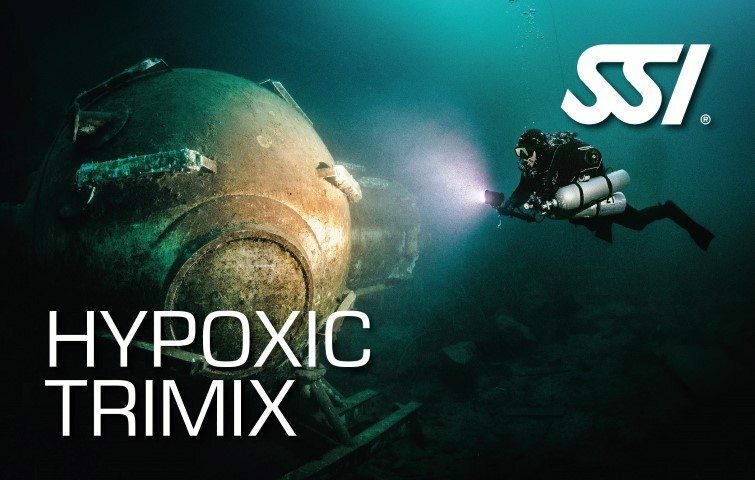 Dive to depths not many have been to, learning how to use and manage three stages during your decompression dives, with nitrox mixes up to 100% and trimix mixtures as a travel gas!